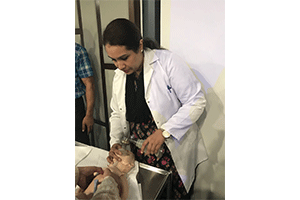 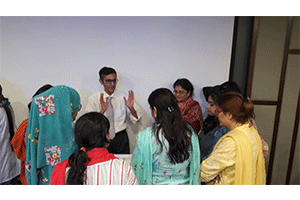 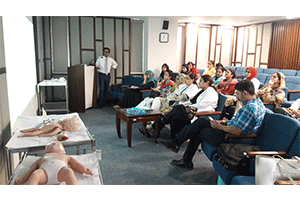 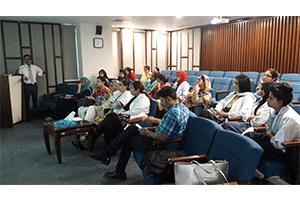 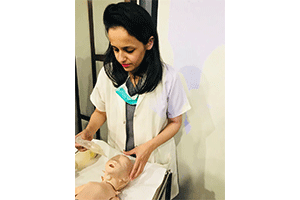 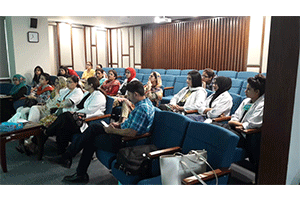 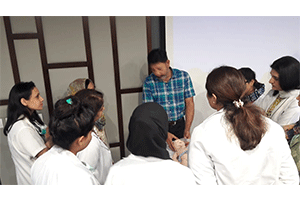 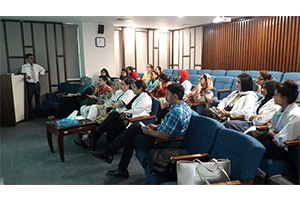 A hands-on Workshop on ‘Neonatal Resuscitation’ was recently held at the HLH Auditorium which was attended by a large number of consultants and post-graduate trainees. 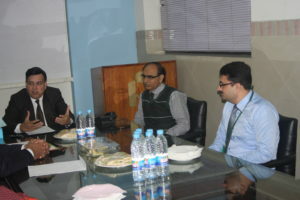 Dr. Saeed Aftab Ahmed and Dr. Mansur ur Rehman from Paediatrics and Dr. Arooba Rahim from Obs/ Gynae we’re instrumental in organising and coordinating the event. 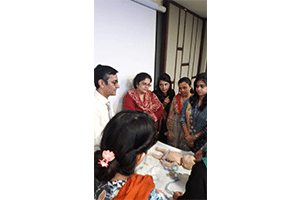 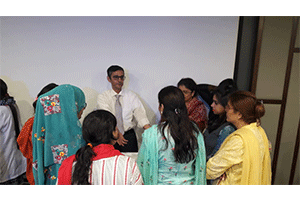 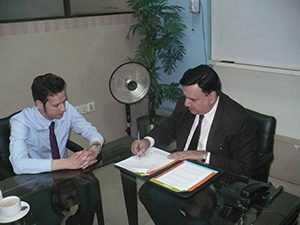 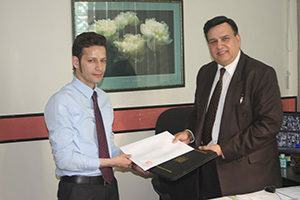 HLH is actively involved in arrangement of such educational events including training sessions, awareness programs, exam preps and workshops etc. 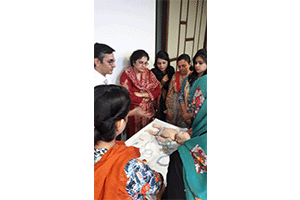 Free online lectures on Obs/ Gynae are also available on the HLH portal.